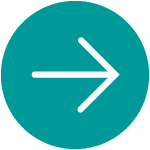 ContextVision AB is registered in Sweden and is controlled by its Articles of Association according to the Companies Act in Sweden and Swedish law. Since 1997, the company is listed on the Oslo Stock Exchange under the ticker COV and operates under Oslo Stock Exchange rules and regulations. ContextVision complies with all applicable guidelines and procedures stipulated in the Norwegian Code of Practice for Corporate Governance. The deviations are explained in the Corporate Governance report in the Annual Report. Danielsen (born 1963) was elected to the Board in 2004 and appointed chairman in 2010. He holds an MBA in Finance and Swiss Business Law from the University of Fribourg in Switzerland, 1987. Since 1993, he has been acting as an independent health care analyst and consultant, advising both young growth companies as well as private and industrial investors on a variety of subjects including company evaluations, equity financing and operational communication strategies. Mr. Danielsen continues to support the activities of Bridge Relations Ltd and Analitika SA, two consulting companies he originally founded. In mid 2012 he assumed the role as CEO of Spring Medical SA, a marketer of next-generation medical device technologies, predominantly in Switzerland and Austria. Mr. Danielsen is a co-founder of Spring Medical, which has its corporate headquarters in Mezzovico, Switzerland. Danielsen previously worked as an equity strategist and analyst for Credit Suisse in Zurich and Credit Suisse First Boston in New York. Danielsen is a member of the following companies: Analitika SA, Spring Medical SA adn Bridge Realtions Ltd.
As of December, 2016, he owns 4,500 shares in ContextVision through ORCA Ventures AG, a closely held investment company. 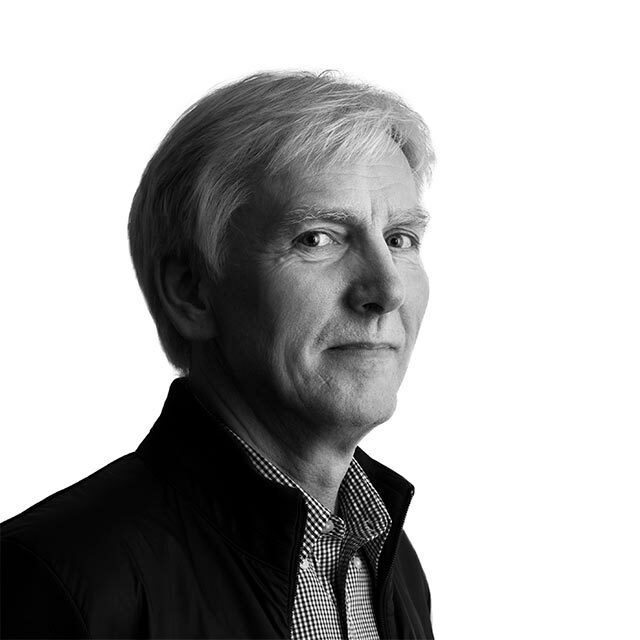 Hedlund (born 1952) is one of the founders of ContextVision AB. He finished his M.Sc. degree of Technology followed by further studies and research in image processing and GOP® theory at Linköping University. Hedlund was R&D and Site Manager in Linköping until 1999. Since then he has served as CTO, focusing on strategic product and business development. He has been a member of the Board since the company went public in 1997. As of December 31, 2016, Hedlund owns 831,666 shares (10,7%) in ContextVision and he is a board member of the wholly owned Yakivu AB and Slaka Invest AB. Bernadotte (born 1963) was elected to the Board in 2011. She holds a M.Sc. degree in Pharmacy from the University of Uppsala. Bernadotte has more than 20 years of experience from various marketing positions, including international positions at the healthcare ones at the healthcare company MSD/Merck. 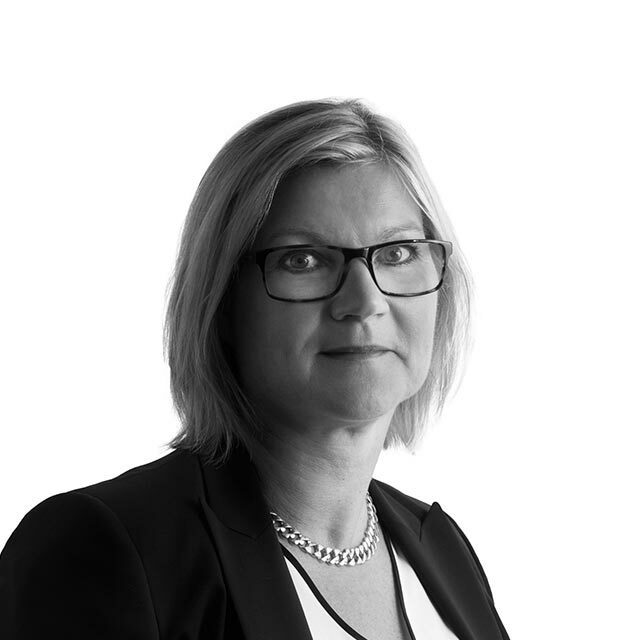 Between 2006 and 2011 she served as Managing Director of MSD Sweden. Since October 2011, Bernadotte holds the position Assoc VP Public Policy and Corpaorate Responsibility Europe and Canada for MSD/Merck. Günther-Hanssen (born 1954) is one of the founders of ContextVision and he has previously served as CEO for the company, as well as board member. He was re-elected to the board in 2011. 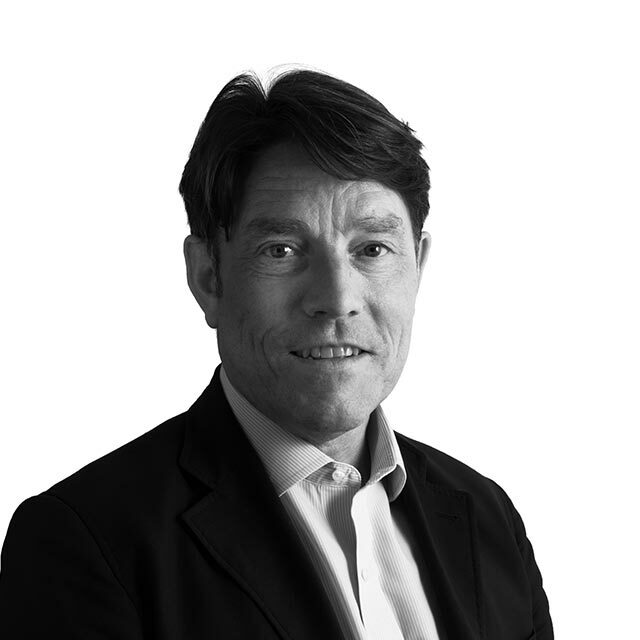 During later years Günther-Hanssen has acted as a venture capitalist and been involved in a number of start-up companies in the medical, industrial and financial sectors in the capacity of investor as well as board member. He holds a M.Sc. degree in Industrial Engineering from the Institute of Technology at Linköping University. As of December 31, 2017, Günther-Hanssen holds 851,667 shares (11%) in the company. Palm joined ContextVision in January 2012 and became CEO April 2019. Palm has 20 years of experience within international life science business. After many years at Waters Corporation, he moved on to several sales and marketing positions at medical device companies, focusing on international expansion. His experience covers international sales, marketing and business development as well as concepts for value based communication. Palm has complemented his engineer background with studies in business management and strategic marketing. 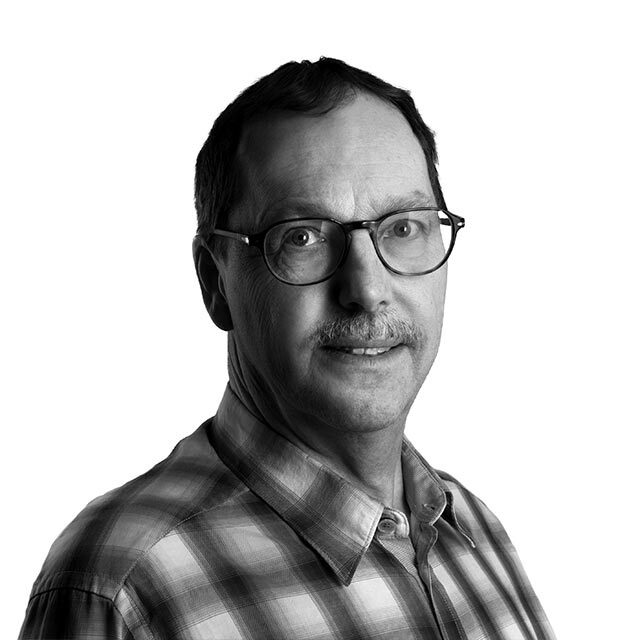 Hedlund is one of the founders of ContextVision AB. He acquired his M.Sc. degree in Technology, followed by further studies and research in image processing and GOP® theory, at Linköping University. Hedlund was R&D and Site Manager in Linköping until 1999. Since then he has served as CTO, focusing on strategic product and business development. He has also been a member of the Board of Directors since the company went public in 1997. Hedlund owns 831,666 shares (10,7%) in ContextVision. 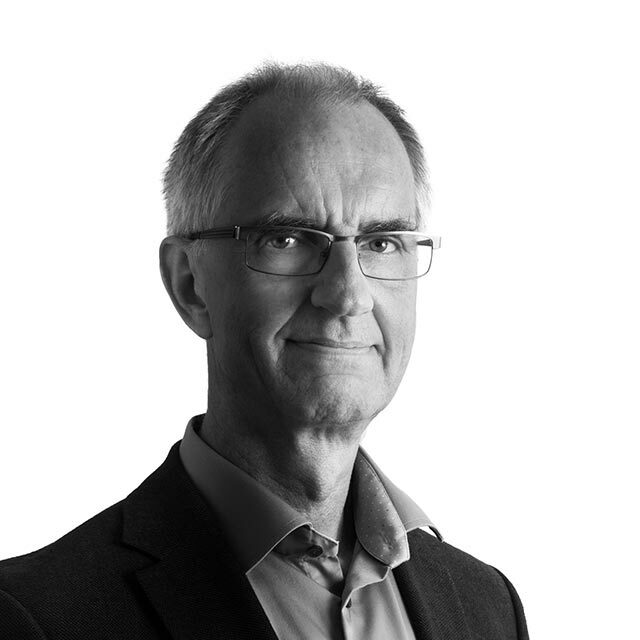 Linderoth joined ContextVision in 2011 as Financial Officer, and took the position of CFO in 2015. She has over 20-years of experience from different financial positions, mostly within the field of medical devices. Linderoth holds a Bachelor of Science in Business Administration and Economics from the University of Stockholm. Larsson, Director of Special projects, joined ContextVision in 2011. Larsson has 36 years of industrial experience, mainly from the medical field. He has been R&D Manager and Marketing Manager at Siemens-Elema AB as well as CEO at AF Industrial Technology and Novator AB. At Siemens-Elema he handled the transfer of Mammography from Germany to Sweden and the development of the new Mammography system. Larsson has an M.Sc. in Electrical Engineering and has taken several management courses. Järvinen joined ContextVision in 2011, for the second time. 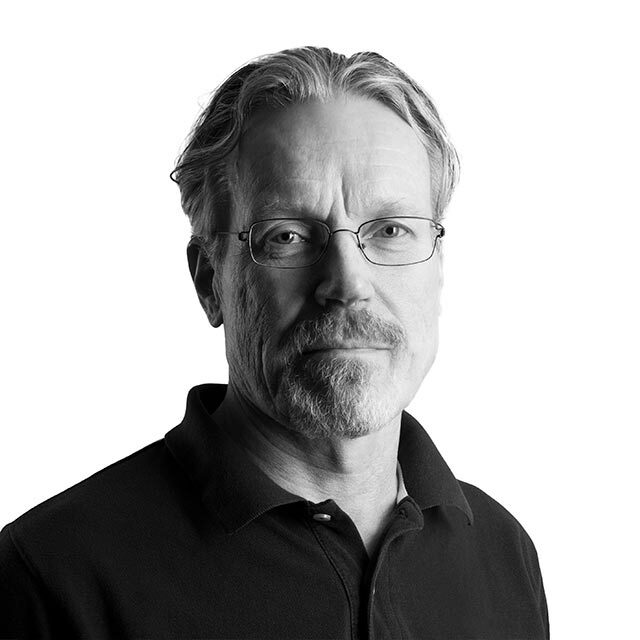 He first joined the company in 1984, shortly after it was founded, having just majored in image processing at the Linköping and Stanford universities. Three years later, he left to work for the Swedish Attaché of Science and Technology in San Francisco. Since then, his career has included various management and consulting positions, such as management consultant at a global management consultancy, chief quality officer for a global PACS company and managing director for a medical device company. 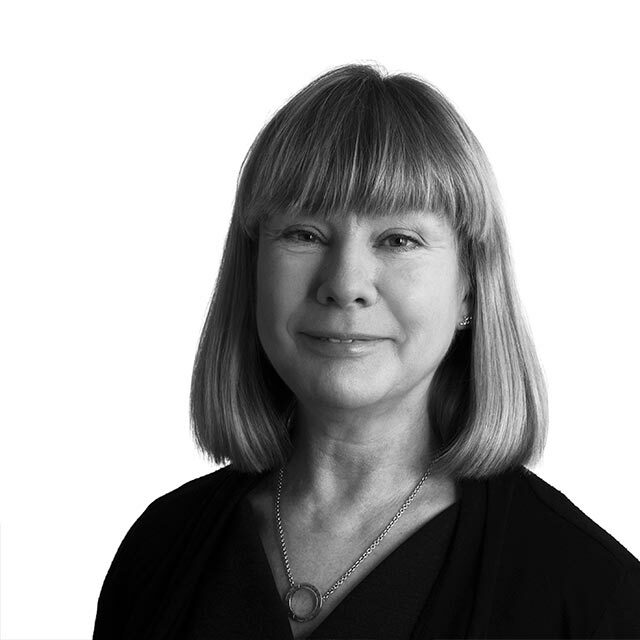 Järvinen’s expertise includes system development methods, operational excellence, medical device regulations and management of high-tech companies in general. 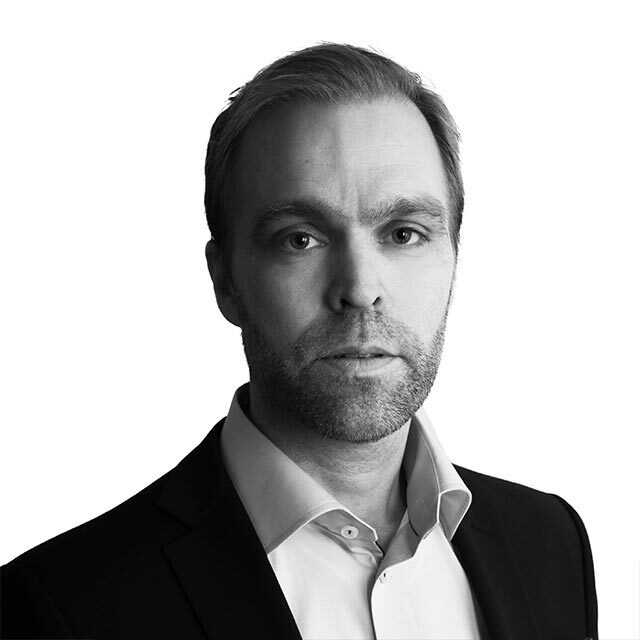 Kajland Wilén is Director of Business Unit Digital Pathology at ContextVision AB since January 2017. 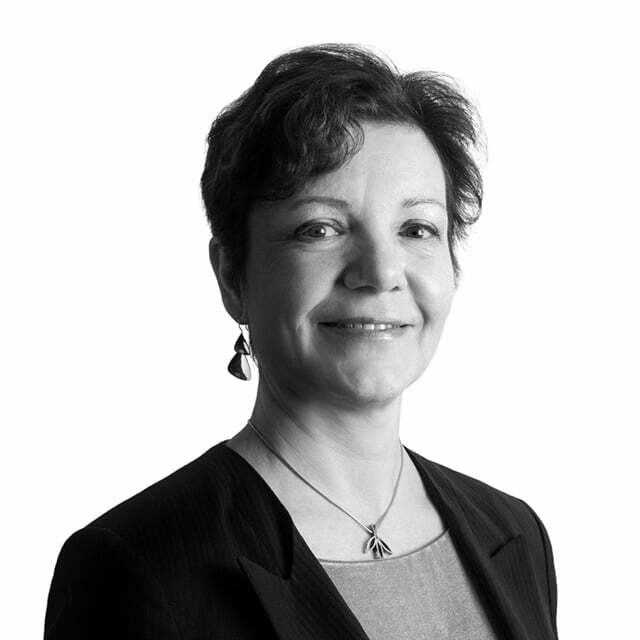 Kajland Wilén has over 25 years of experience within international life science business. Her marketing and business expertise was excellenced during many years at Pharmacia Ophthalmics. Thereafter she headed the marketing function within Aerocrine AB for a decade and for MicroDose mammography within Philips Healthcare for a couple of years. Lately she has worked as Director of Business Developement at contextVision, and as consultant within marketing and business developement. Kajland Wilén holds a Master in Chemical Engineering from the Royal Institute of Technology and a DIHM in Marketing economics from Business School IHM. 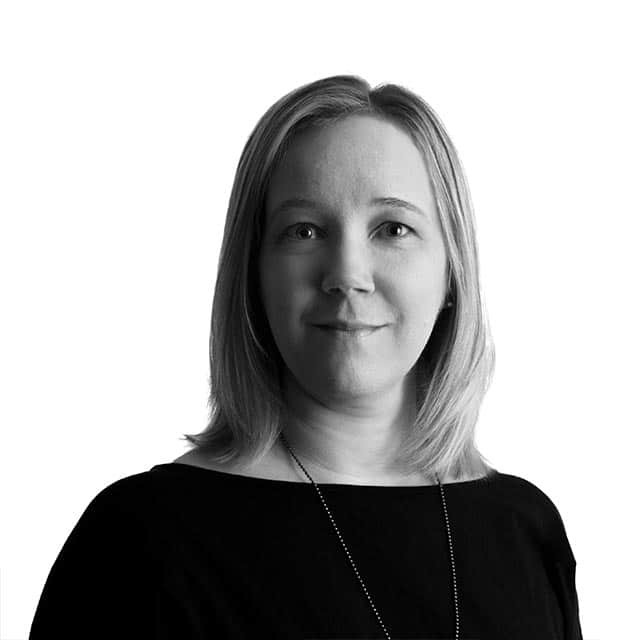 Johanna Karling is Director of Regulatory Affairs and QA at ContextVision AB since January 2018. Karling has 25 years of experience within pharmaceutical and medical device business. She has held positions as head of QA and Regulatory Affairs within Aerocrine AB for 11 years, and at Bactiguard AB for 3 years. At Aerocrine, she was part of the Management Team building up the company from early start-up and until a multi-international company, with product registrations and a distribution network in Europe, North America and Asia. The registration of NIOX in USA, which was achieved in 2003, involved initial registration to a new product classification code through the FDA De Novo procedure. At Bactiguard, she was in charge of establishing product registrations in Europe and Asia for the portfolio of products for infection control. During the last 4 years, she has practiced as a freelance consultant for medical device companies providing expertise within QA and Regulatory Affairs. Karling holds a Master of Science Degree in Chemical Engineering from the Royal Institute of Technology in Stockholm, Sweden. Karling holds 205 shares in the company. External auditors are elected at the Annual General Meeting for a period of one year. At the Annual General Meeting 2018, Ernst & Young were reelected as auditor for the coming year, with Andreas Troberg as acting auditor.